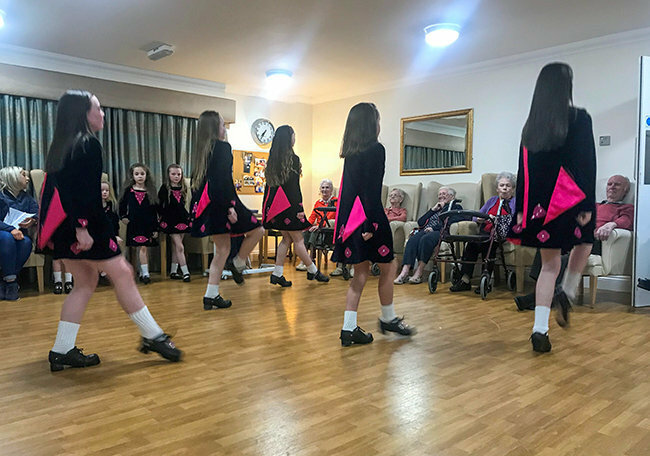 It’s was a busy week as usual for the Activity Team, carers and residents at Rose Court care home in Ballymena. 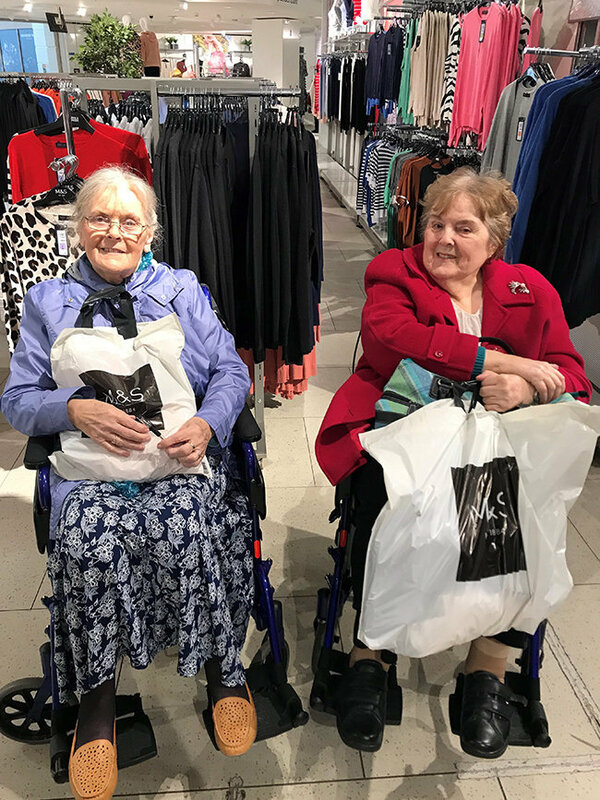 An outing to their local M&S Ballymena for a successful shopping trip, finished up with some tea, lattes and tasty tray bakes in the m&s café was enjoyed by several of the Rose Court ladies. 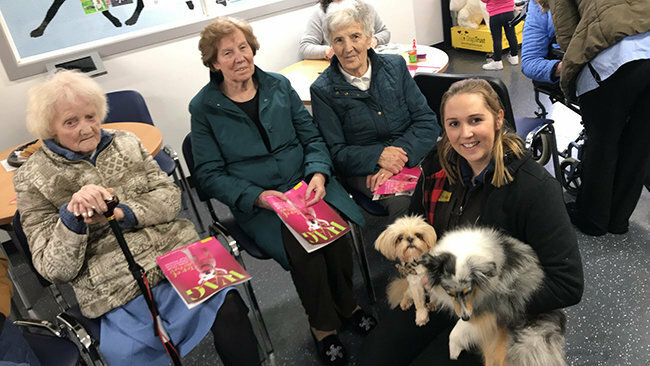 Residents also visited the local Dogs Trust in Ballymena, giving the lovely pooches being looked after some TLC and they watched Ivy and Lola perform some tricks in return for treats. 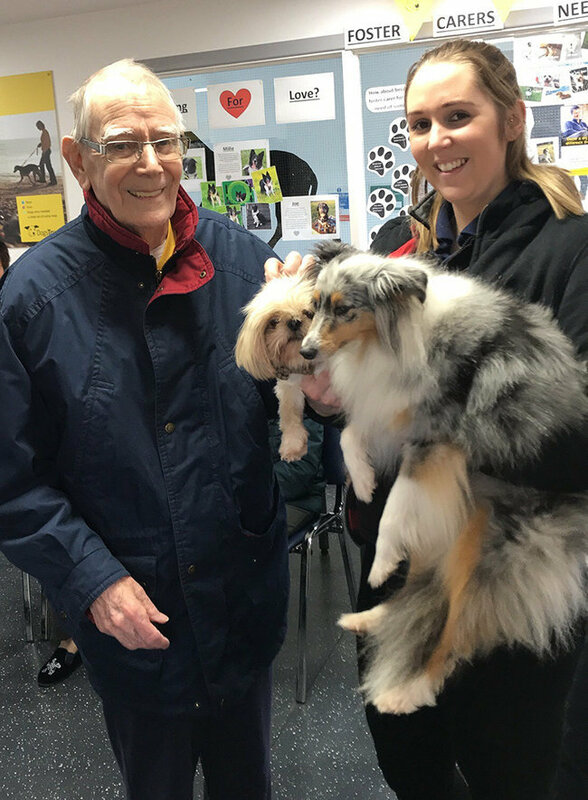 This pet therapy session was very much enjoyed and residents from Rose Court will make another visit again soon. We can’t forget St Patrick’s Day! Residents attended a lunch club in the home's Life Café with a full Irish fry, green cloudy lemonade and some green jelly and mint choc chip ice cream for pudding! Everyone listened to traditional Irish music and talked about some facts about St Patrick. 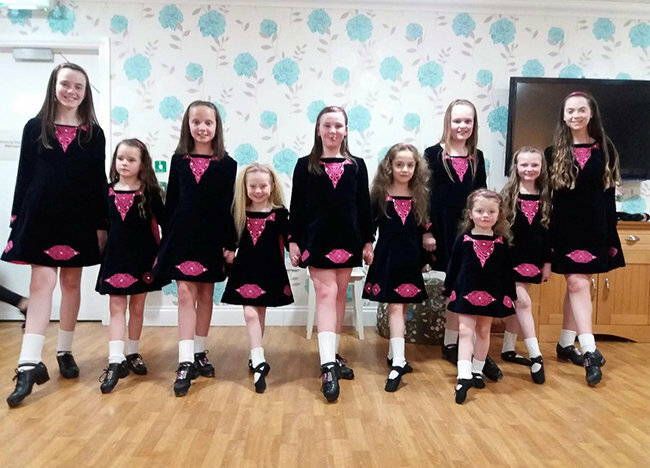 The grand finale to the day was the Paula Montgomery School of Irish Dancing joining us to perform some excellent routines. Thank you for taking the time to entertain our residents and helping to enrich their lives.